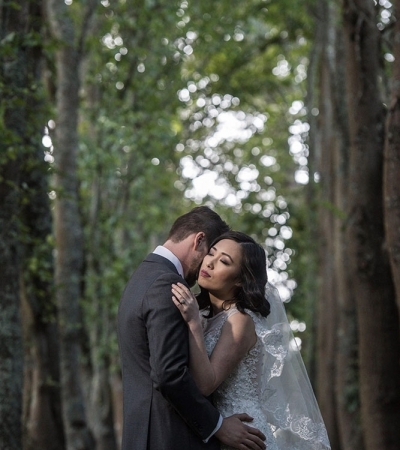 As one of the experts of wedding photography in Melbourne, Tree Photo and Studio is here to immortalize your wedding day. 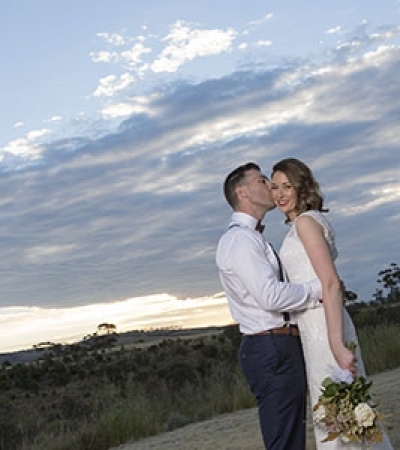 We acknowledge the importance of your wedding day and promise to provide the most qualified wedding photographer and photos in Melbourne. 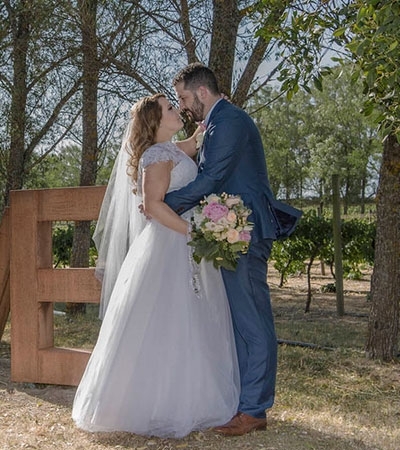 We know that your wedding day has utmost importance and we are here to help you remember it forever with high-quality wedding photography Melbourne. Every wedding is worth recording and remembering. 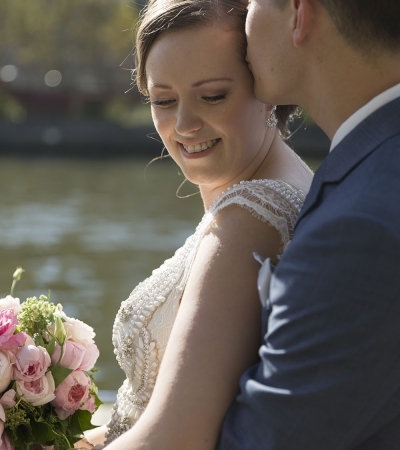 Just think about it – holding your loved one’s hand and walking into your wedding place, surrounded by blessing and happiness. 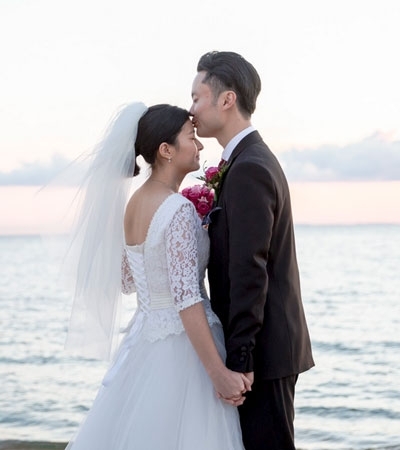 This is what people always dream about their wedding day. Therefore, we value each of customer equally and do our best to provide services according to their values, personality and life experiences. 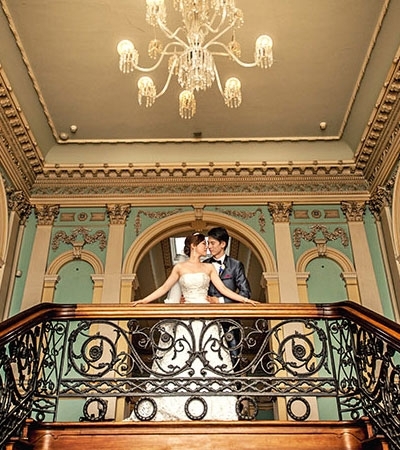 We can capture the most stunning moments of a wedding with a high standard of photographic skills.